I know what you are… say it! You’re a vamp-believer! It's true! Okay that was my horrible rendition of a weirdly religious turn on the popular vampire franchise: Twilight. Whether or not you're a vampire is irrelevant; if your skin sparkles in the sunlight and you have to drink blood that is your prerogative! As long as you believe in Jesus Christ and God then you will be shone the light! This Christian long sleeve t-shirt is the perfect way to show off your faith in a fun and stylish way that also relates to you. We love creating awesome religious designs that all modern Christians can relate to and appeal to! 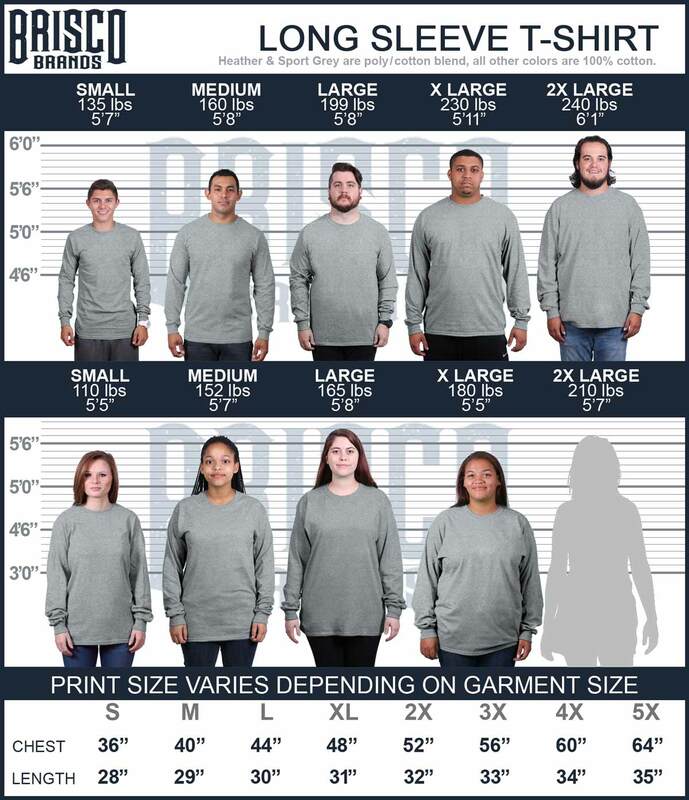 Here at Christian Strong we design many pop-culture references for Christian clothing like this Christian long sleeve t-shirt is a perfect mash up between Twilight and Christianity! Believe in Jesus and you will be shone the light!